Tamales conjure up ideas of Christmas and good tidings, but it doesn’t have to be the holiday season to enjoy these magical morsels of masa. 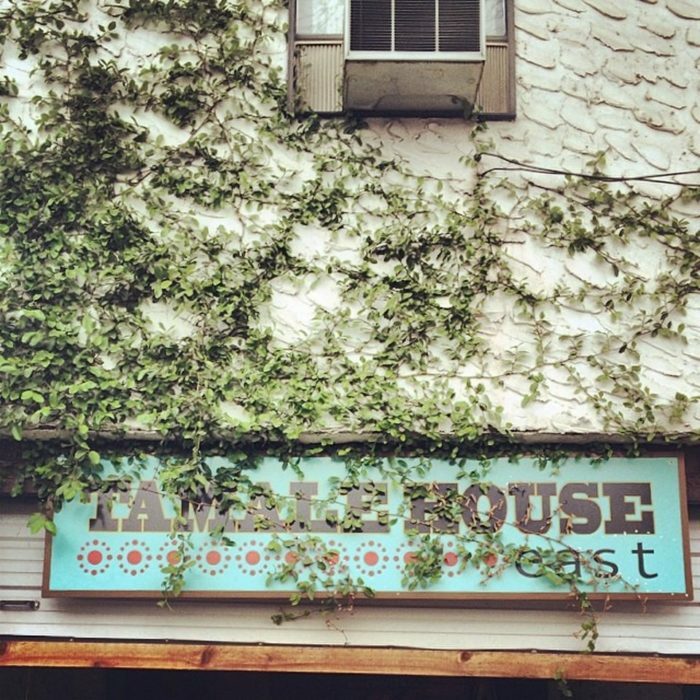 At Tamale House East, you can devour scrumptious Mexican food whenever the craving hits. 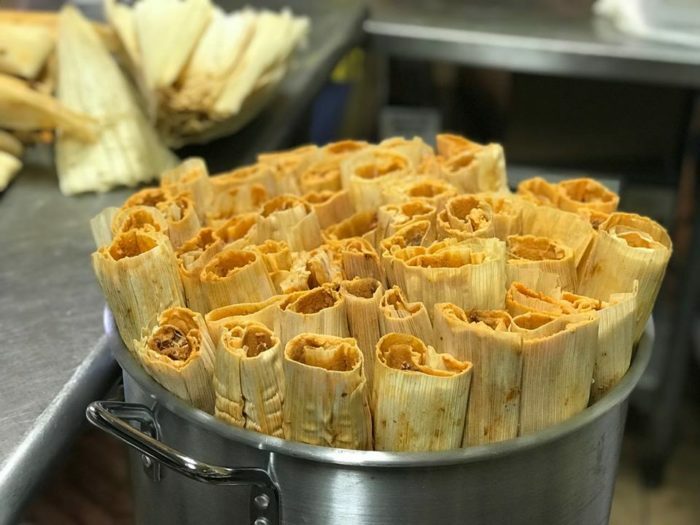 This neighborhood eatery specializes in tasty tamales, but that’s just the beginning. 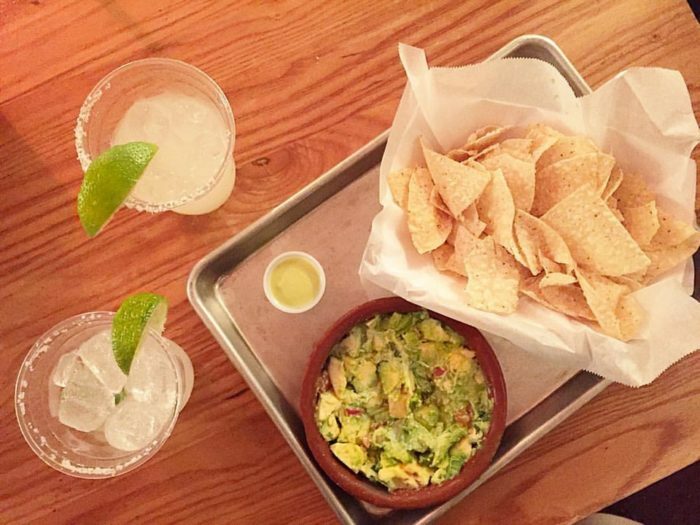 Lime-infused guacamole, rich queso, and crispy tostadas are also here to make your mouth water. 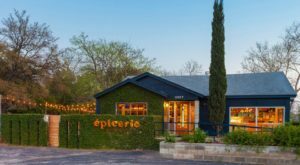 After your first bite, you’ll understand why Austinites crown this restaurant a winner. 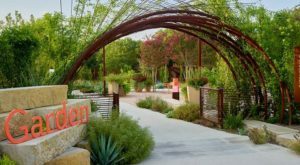 This charming East Austin gem will make you feel right at home. It's far from fancy, but the colorful atmosphere and friendly faces will make you feel like you're dining at a friend's house. Natural light pours in from every angle. This sunny eatery will make you feel bright and cheery. On weekends, you're likely to hear a swing band playing music for the brunch crowd. 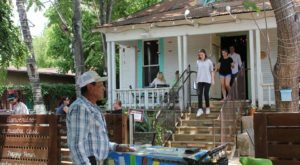 The lovely vibes just keep coming at Tamale House East. 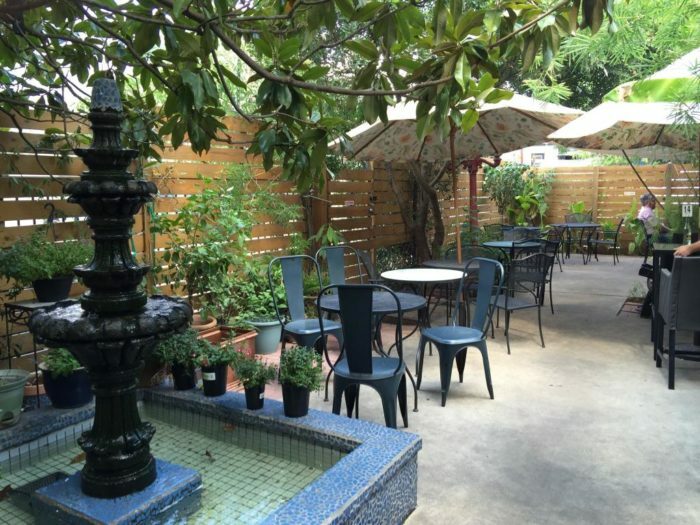 Relax on their delightful outdoor patio and listen to the water ripple from the fountain. 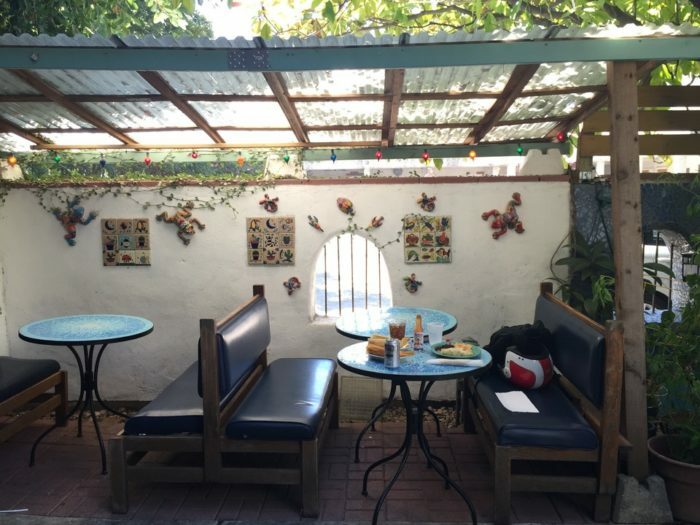 This gorgeous dining area is the perfect place to sip on a classic margarita and crunch into their fresh tortilla chips. With these affordable prices, you'll want to order one of everything. Tamales, tacos, and enchiladas are all at your fingertips. If the abundance of delicious food has your head spinning, order the classic tamale dinner. This meal comes with two chicken tamales, refried beans, and rice for only $12. Whether you like things smothered in spicy verde sauce or cool roja salsa, your taste buds are in for a treat. Their fresh guacamole is filled with flavor. The chunky pieces of avocado and freshly squeezed lime juice really make this guacamole stand out. 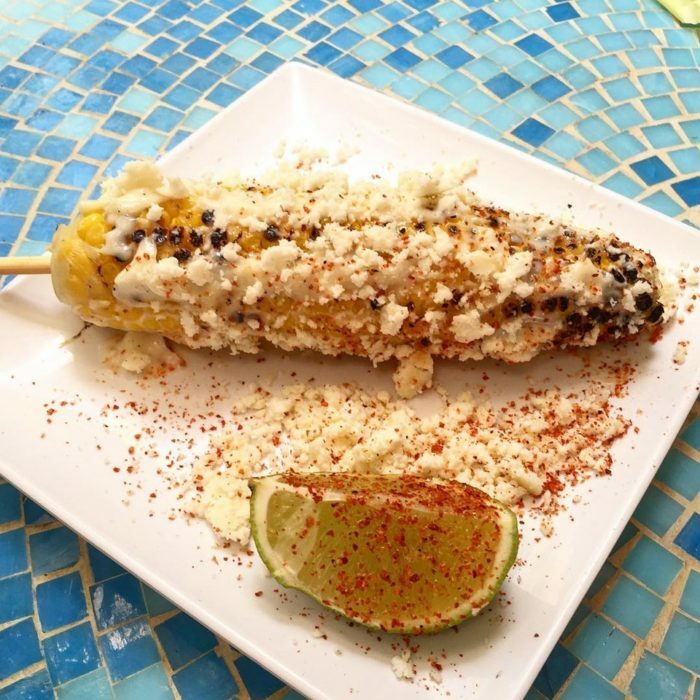 You won't be able to get enough of their buttery street corn. Come by for breakfast and start your day off right. 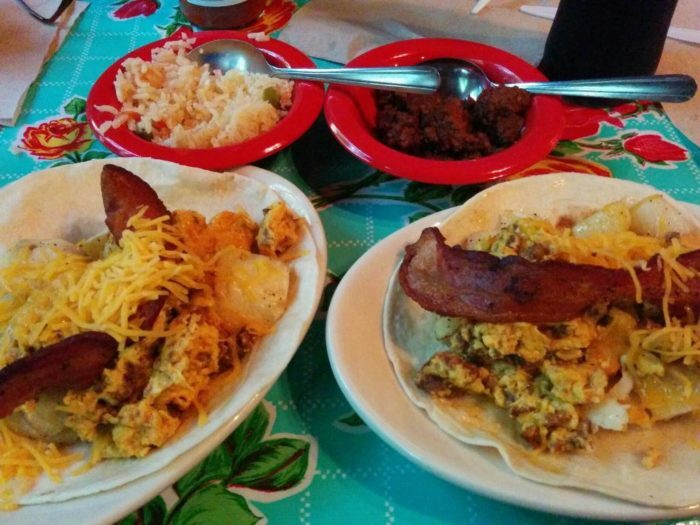 Their chorizo tacos and migas plate is beyond delicious. You can taste the love and authenticity in each bite. 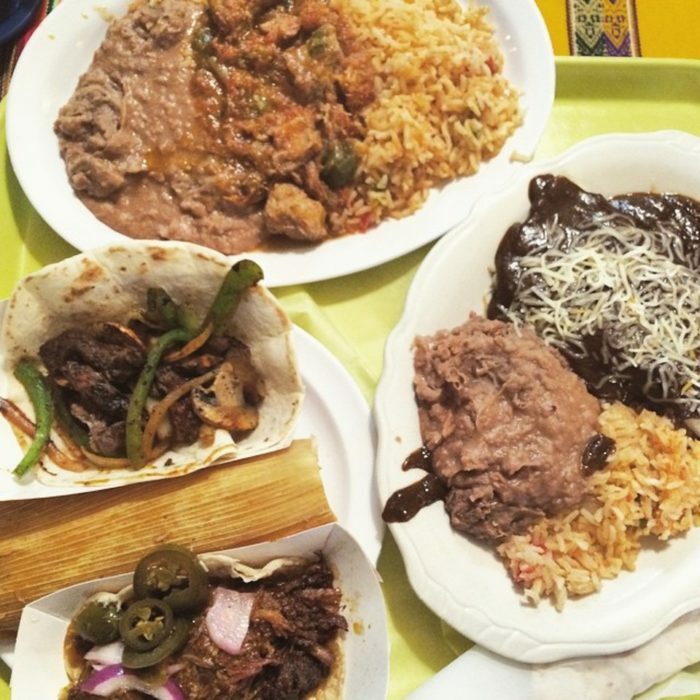 Ignite your Tex Mex passion at Tamale House East. These are, without a doubt, the best tamales in Austin. 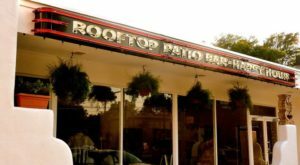 This beautiful restaurant is located at 1707 E 6th St. 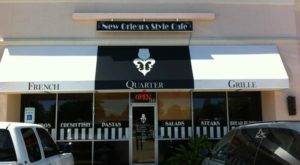 They're open from 8 am to 11 pm on Thursday - Saturday, 8 am to 5 pm on Sundays, and 9 am to 3 pm on Mondays. To learn more, visit Tamale House East's Facebook page. 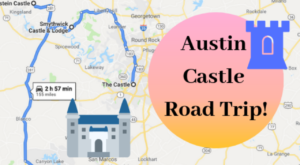 Craving more Tex Mex goodness? 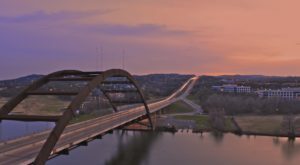 This restaurant in Austin has the best breakfast taco in the world.